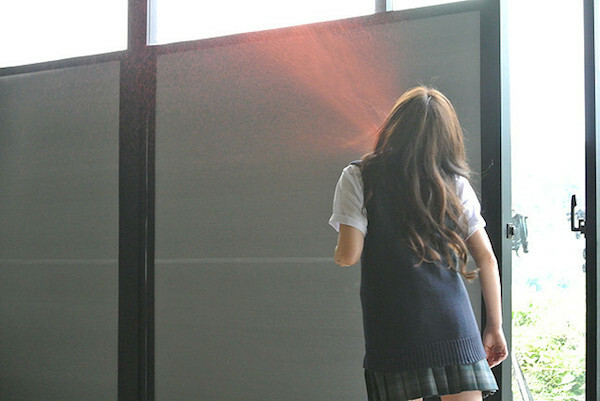 Airi (Nanami Sakuraba) is a high school student. On the way home from school, Airi is kidnapped by someone. Then, 9 more high school students are all kidnapped like Airi. 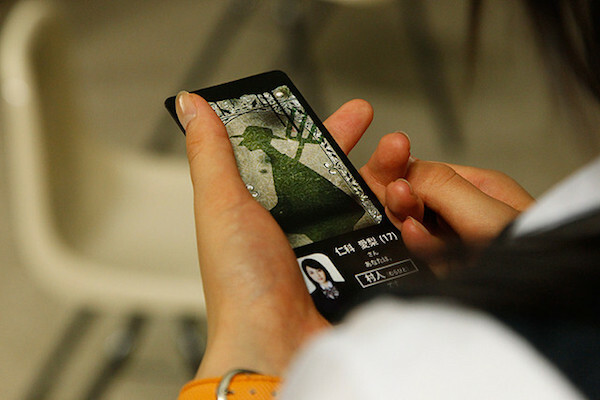 Those kidnapped students are forced to participate in Jinroh Game, with their lives at stake. 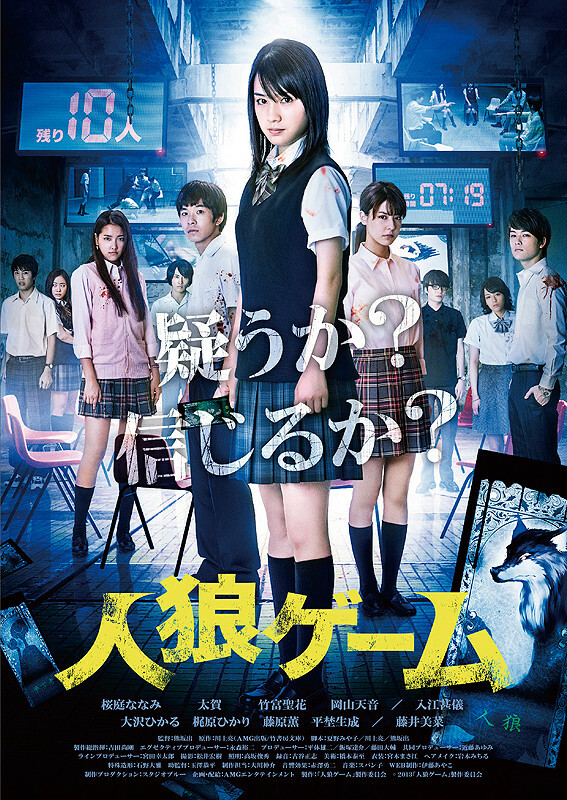 Based on novel "Jinro Gemu" by Ryo Kawakami (published July 25, 2013 by Takeshobo).